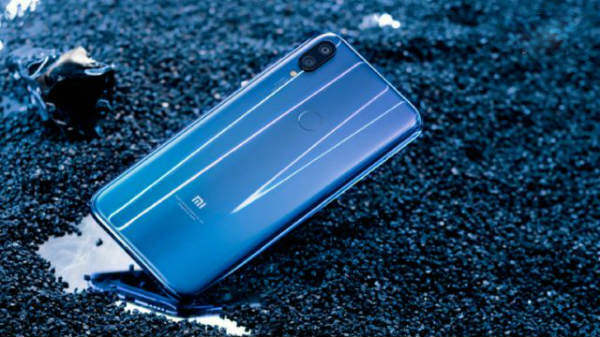 Since Christmas is already close to our doorsteps, the smartphone and tablet makers and all the consumer electronics' manufacturer have already started offering their devices on discounts. Of all the companies, Amazon has already launched their offer in India. The offer comes in a form of a discount on the company's Kindle tablets. Thus accordingly, the consumers would be getting discounts on Kindle e-reader and Kindle Fire HDs and Kindle paperwhite tablets. The Kindle e-reader would cost just Rs. 4,999 instead of the official price tag of Rs. 5,999. 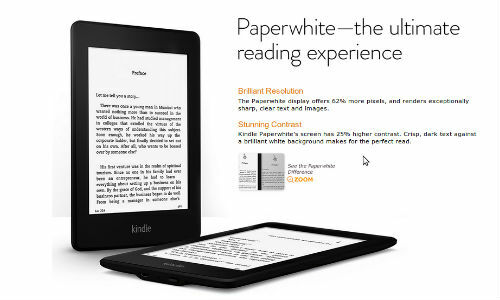 The Kindle Paperwhite with Wi-Fi would cost you Rs. 9,999 instead of Rs. 10,999 and the Kindle Fire HD is available at Rs 11,999 instead of it's initial price of Rs.15,999. The 16GB and 32GB Fire HD 8.9 will be sold for Rs 18,000 and Rs 22,000, respectively. However, the offer is just for Christmas and will lapse on the very day. The Kindle range will be available at retail outlets including Croma, E-Zone, Reliance Digital, and Vijay Sales. Recommended: Top 5 Latest Smartphones That You Shouldn't Mind Waiting For? Amazon has been doing pretty good in India and with the launch of this Christmas discounts in India, the company will surely increase the sales of their devices as well. A coupe of days ago, Google in alliance with a number of online partners also launched their GOSF festival where almost all products and services were put on discount. However, regarding the tablet competition, there are also devices like Nexus 7 2012 and 2013 edition, Xolo Play Tegra Note and others that are currently selling like hot cakes. Thus the discount from Amazon might as well effect the sales of the Amazon's devices that are on discount.